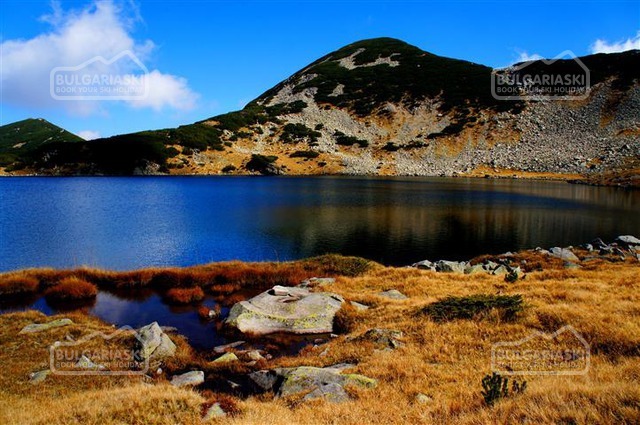 During the trek we will know much more about the origin of the names of Dzhengal, Momin dvor, Polezhan, Bezbog and Retizhe river. 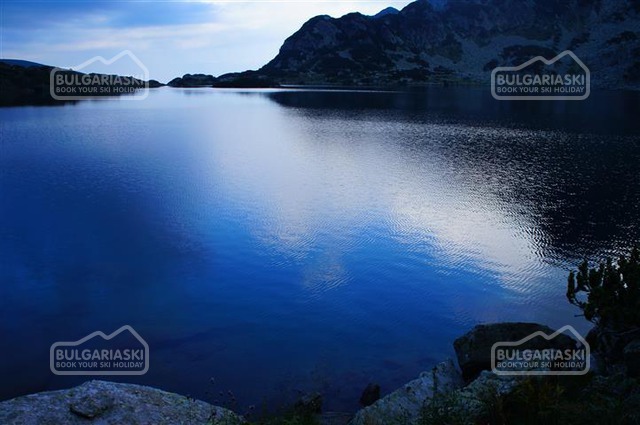 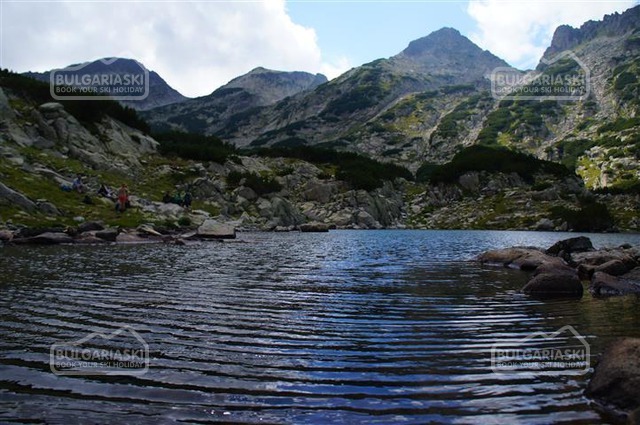 We will visit more than 20 lakes and observe more than 20! 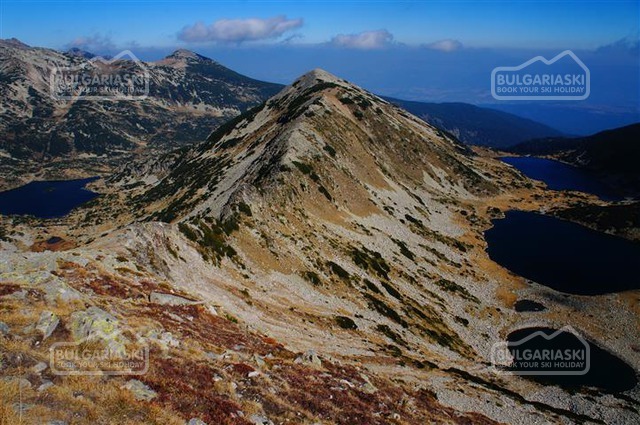 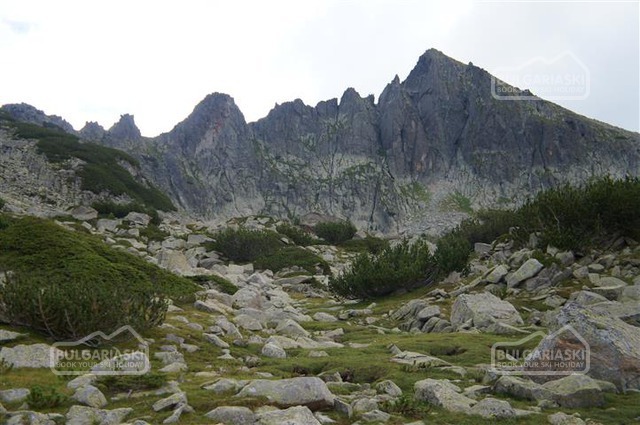 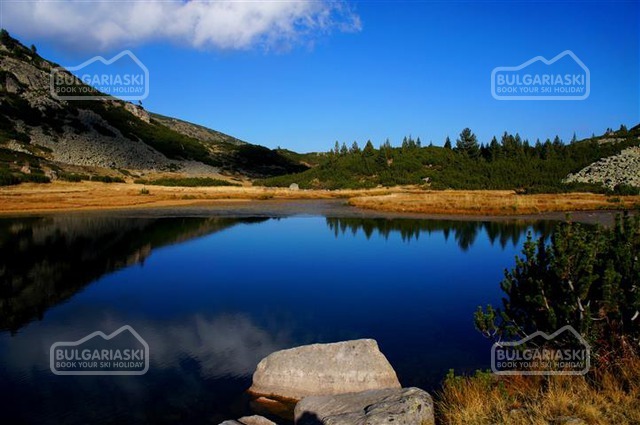 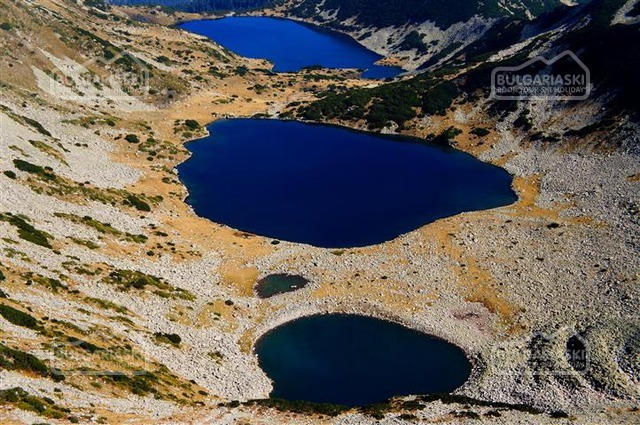 The trek is for more prepared tourists, but the views are outstanding and the prettiest in Pirin Mountains!